Tis’ the season of overindulgences. This easy-to-make ginger lemon tonic will fight inflammation, boost your immune system, and aid in digestion to keep you healthy, happy and glowing all season long. You may choose to sip this as a morning tea, or make a strong batch and drink it like a shot before breakfast. Drink up, beauties! 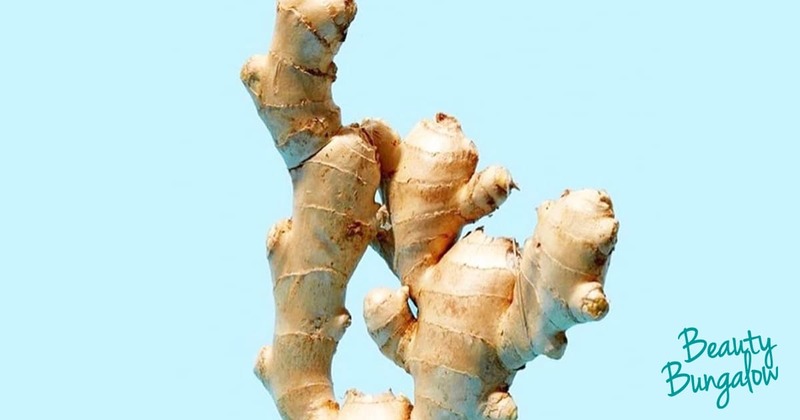 First, peel the fresh ginger and cut into a few small cubes, and boil in water 15 minutes to create the ginger tea. Add the fresh lemon juice, apple cider vinegar and optional honey. Enjoy while it’s warm or allow to cool and store in an airtight jar in the refrigerator for up to one week.